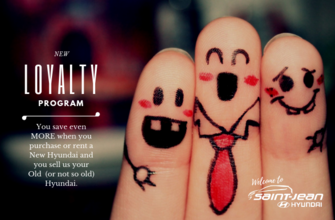 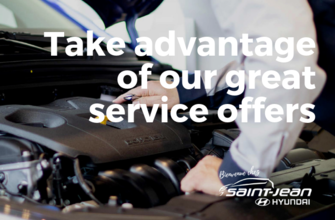 Saint-Jean Hyundai offers the best promotions all along the year. 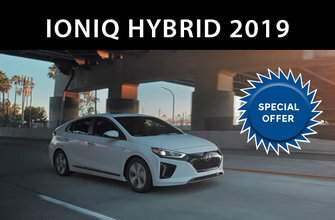 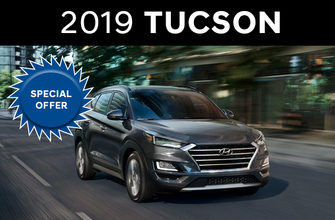 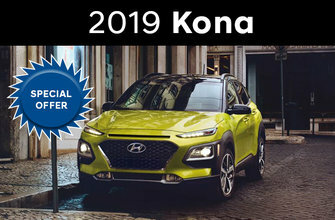 Save on Hyundai vehicles as well as automotive products, accessories and service with monthly rates from the manufacturer. 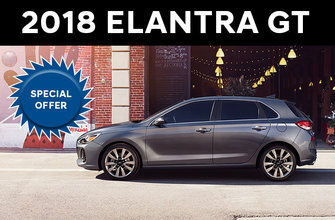 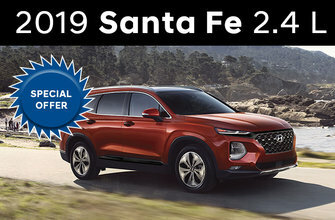 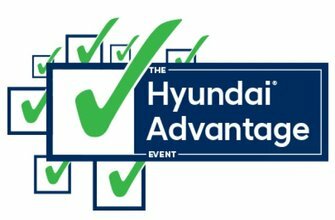 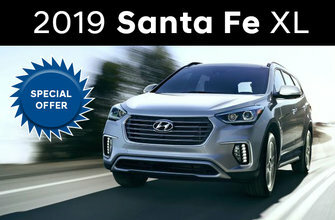 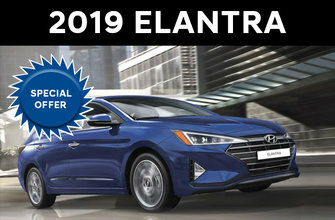 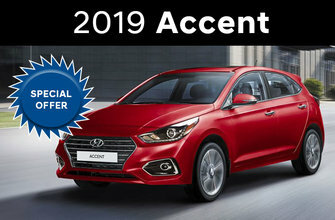 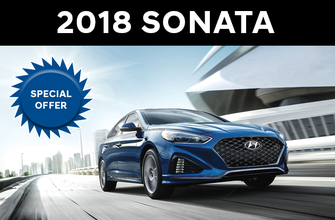 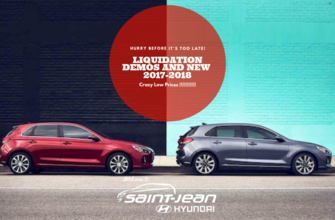 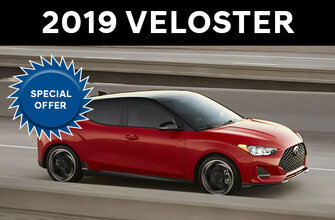 Saint-Jean Hyundai is committed to regularly update the "promotions" section of its website to maximize your savings at any time with the most recent and interesting offers.